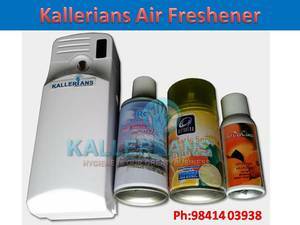 • Automatically spray fragrance into room to purify air and remove smelly odor. and off. The interval time can be set as 8 / 15 / 30 minutes as your need. daytime and night, 24 hours working / day / off modes adjustable. restroom, hotel, restaurant and more. bathroom, rest room, cafe, restaurant, hotel, etc.